This is actually the second time Too Faced have released this palette. 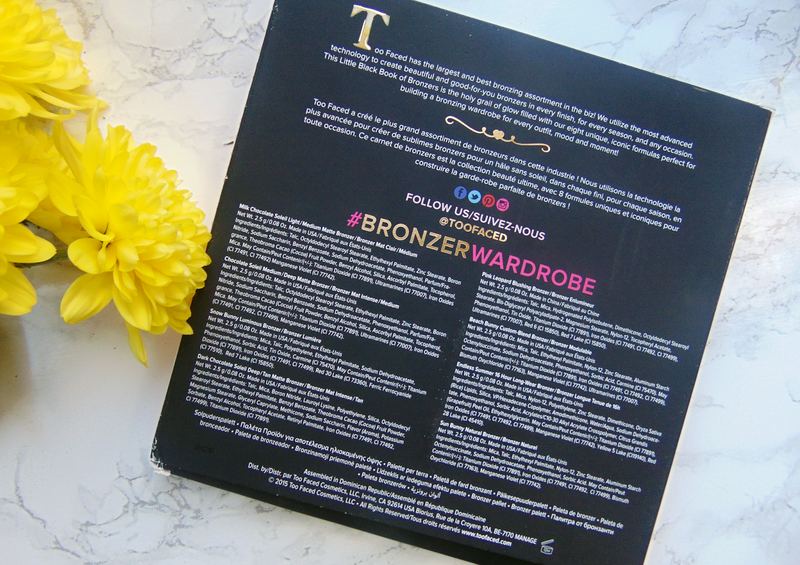 The first time the palette was released was as a Bronzing Wardrobe and it was literally huge! It contained eight full size bronzers (0.28oz product in each pan) whereas this one contains much smaller pans (hence the name littlebook of bronzers!) at only 0.08g each. Personally I think the old edition was far too big and was just not practical for anything other than looking pretty on your dressing table or acting as a tray for breakfast in bed. The new is definitely still not travel size but at least I can store it with my other palettes and it doesn't look like such an eyesore. The price is also a lot more affordable and reasonable at £37 vs the first edition which was a whopping £98. This works out to be around £4.60 a pan in the new edition and £12.25 a pan in the first release, which is obviously cheaper than the £23 it normally costs to buy a single bronzer. Personally I wouldn't have spent that much on the first release as who's ever going to get through 8 full size bronzers before they go bad? The Little Book is a lot easier to justify buying. 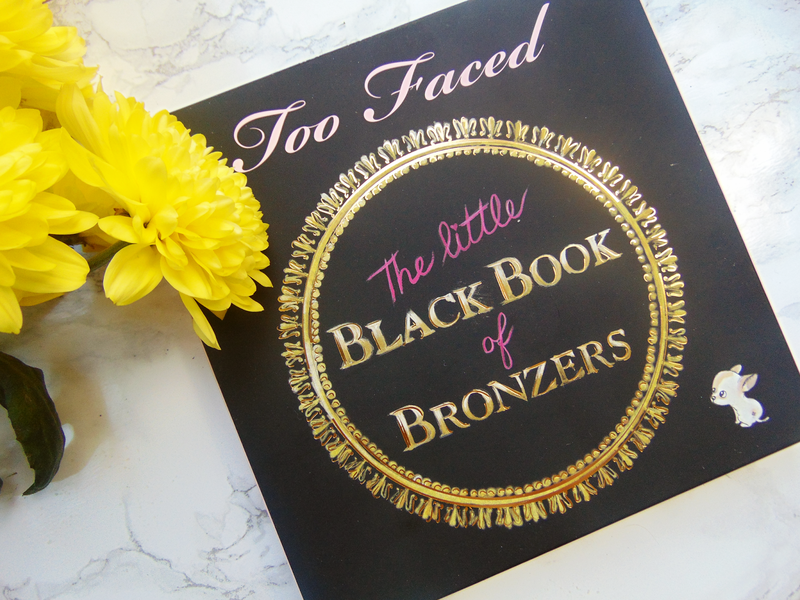 The Little Black Book of Bronzers is perfect for ladies like myself who fake tan and have ever changing skin tones, or for make-up artists who work with different races all the time, or even just for girls who like to mix it up a bit. Do you like a strong contour one day and a subtle Victoria Secret glow the next? Then this palette is perfect for you. If you're currently thinking that you won't get through all these bronzers then don't worry because this palette contains exactly the same shades that they release as single pans, they're now just all in one place! So if you're thinking of buying a Too Faced bronzer then this review might just help you decide. Beach Bunny: is one of the more shimmery shades and is perfect for the goddess glow, there are also multiple shades in the one pan so depending on how you angle your brush will depend on how dark your bronze will be! 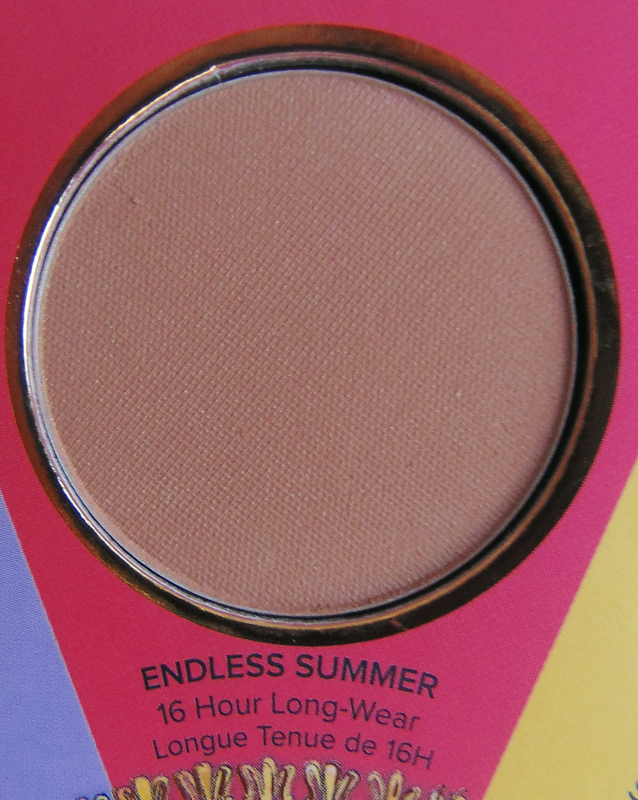 Endless Summer: is supposed to be one of their 16-hour wear bronzers but I really don't believe that any make-up product lasts that long. With every face powder (blush, bronze, highlight, etc) I really truly believe it depends on your base. Invest in a good, long wearing foundation and any product you place on top will last a long time! Endless Summer has slight hints of shimmer in it but is mainly a satin to matte finish. It's also a perfect mid-tone for girls who are around NC30 in skin tone. 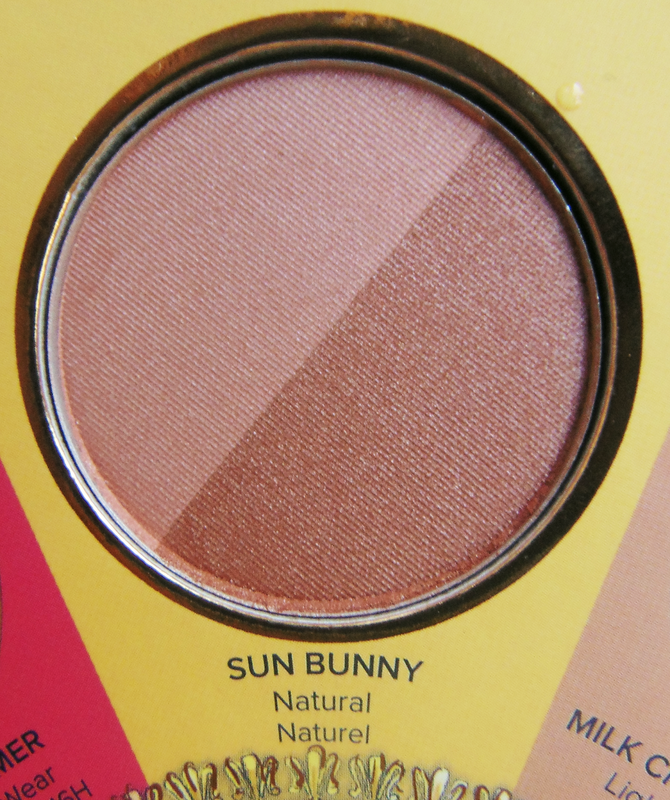 Sun Bunny: has two shades in the one pan and mimics a natural flush, as if you've been in the sun for a little bit too long! One side is more of a champagne/highlight sort of colour and the other side is a true golden glow. 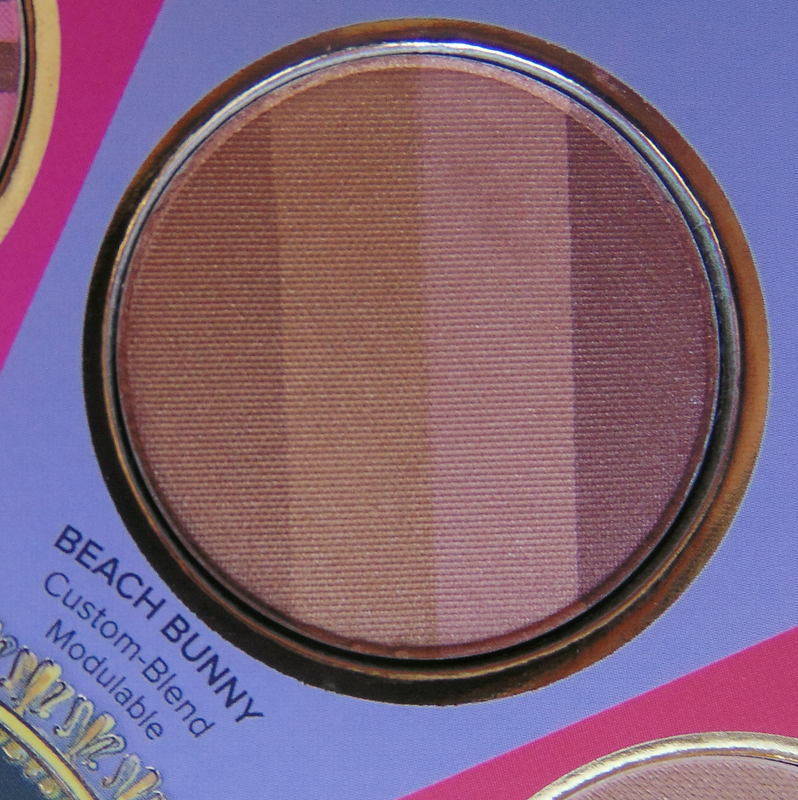 When swirled all together this is very similar to Beach Bunny but obviously there is less customisation available as there are only 2 shades instead of the 4 in Beach Bunny. However, it is nice to have the lighter side, especially for darker skinned girls as it would be a perfect highlight. Milk Chocolate Soleil: is actually my favourite shade in the whole palette for one reason - this is THE perfect nose contour for me! If you have mid-toned skin then this will become your best friend. I have searched what feels like the entire earth for a bronzer that works as a subtle nose contour. Milk Chocolate is ashy enough without leaving that horrible cast on the skin, is matte and blends beautifully, it also smells like chocolate as it's made with real cocoa powder - what more could you want!? Oh, and this shade also works amazingly as a cheek contour for pale girls! The first time I used this on my nose I thought angels had came down from heaven and blessed my skin, it was one of those amazing times in make up when you apply a product and just instantly fall in love. I could rave about this shade forever and I'm tempted to buy 1000 back-ups 'just in case' it ever, god forbid, got discontinued. 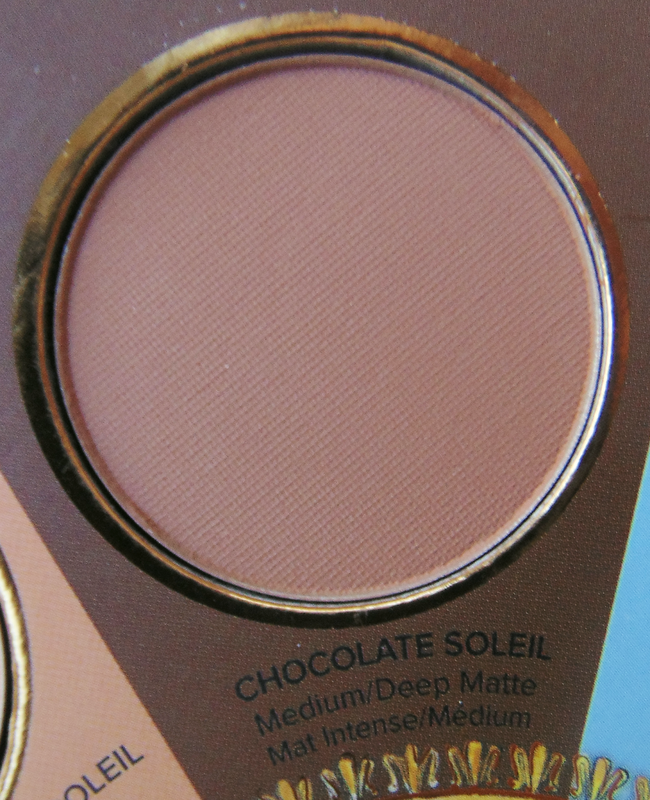 Chocolate Soleil: is a deeper version of the Milk Chocolate Soleil. This works as a perfect contour on me and blends really well. If you're medium-deep in skin tone then this will be perfect for you. Again... smells like chocolate! 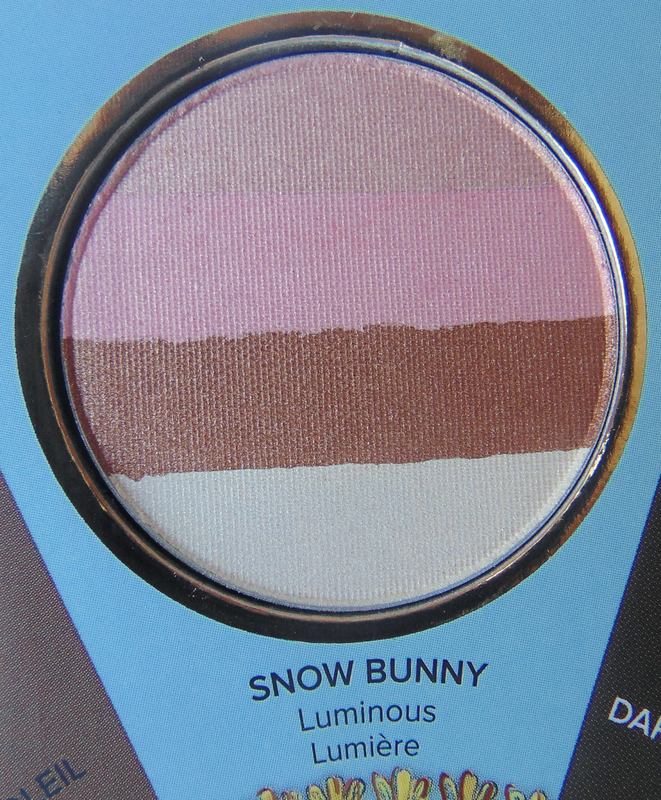 Snow Bunny: is a really interesting and unique highlight shade. When swirled all together this gives a beautiful sparkly golden glow but I also love using the shades separately! My favourite thing to do is take a small pencil brush and use the ivory shade as an inner corner highlight on my eyes or even taking a smaller fluffy brush and picking it up as a strong cheek highlight. The pinky shades swirled together also create a gorgeous glowy blush. Dark Chocolate Soleil: replaced Bronzed and Pore-less from the first edition of the palette and is the newest addition to the cocoa powder family. 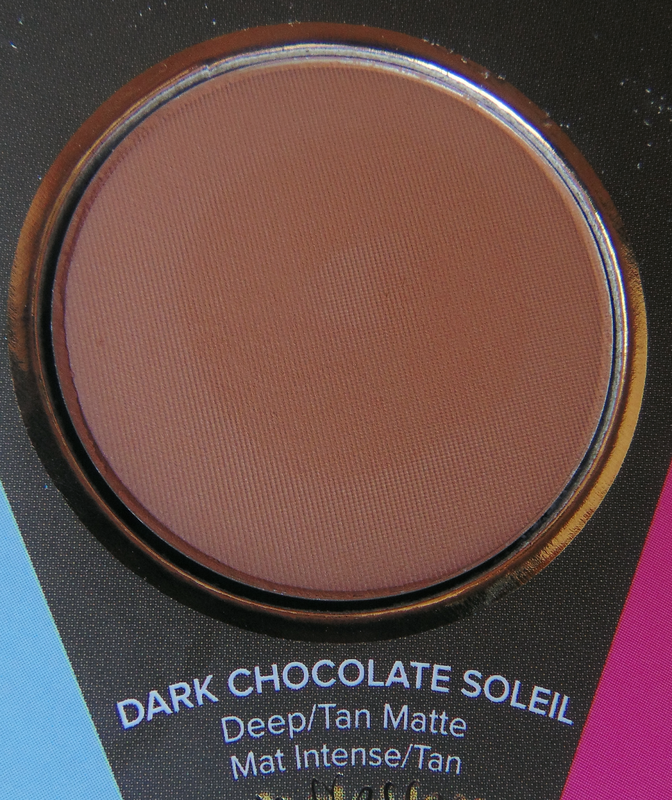 Dark Chocolate Soleil is the darkest version of the other chocolate shades in the palette. This is definitely the warmest shade in the palette which I personally don't like but would work beautifully on someone who had darker skin used to just deepen up the face and add some dimension. I really don't think this would work necessarily as a contour due to the warmth. 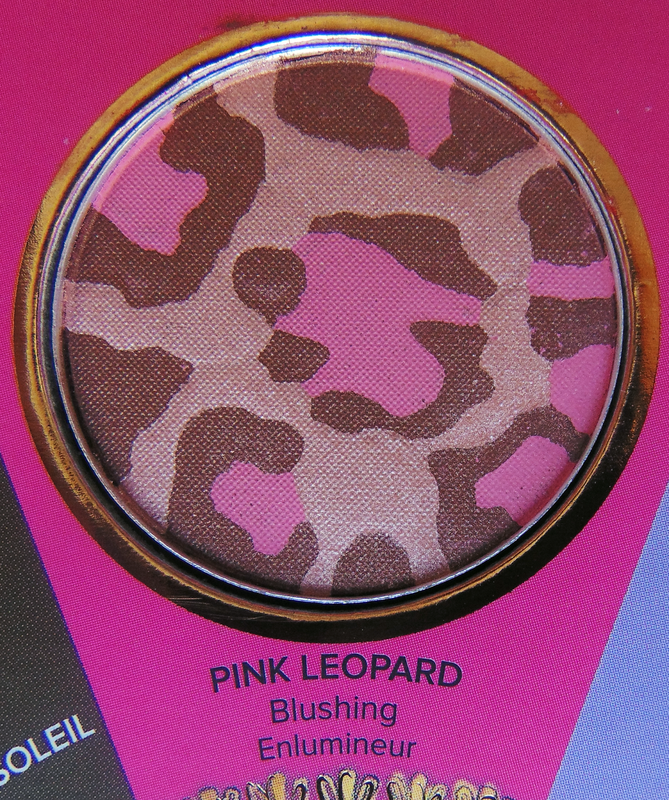 Pink Leopard: is my least favourite shade in the whole palette. Is this a blush?? Is this a bronzer?? I'm not quite sure. It doesn't really work as a bronzer because of the strong pink tones but then also doesn't really work as a blush as it's quite dark and a bit too brown. Maybe I'm using this wrong but it just doesn't work all swirled together. I tried picking up some of the colour separately like I did with some of the 'Bunny' shades but due to the design of the pan it's quite difficult. Pink Leopard looks gorgeous but I think that's the extent of my relationship with it. This is a lovely palette and I feel like it is really worth the money. If you weren't interested in the palette but rather side by side reviews of each individual shade that Too Faced has to offer, I hope this has also helped (Tip: buy Milk Chocolate!!!!). Have a lovely day and comment below to let me know which is your favourite shade! I love Too Faced, I really want to try their Milk Chocolate Soleil bronzer, seems perfect because I'm so pale right now! It's such a lovely bronzer!! 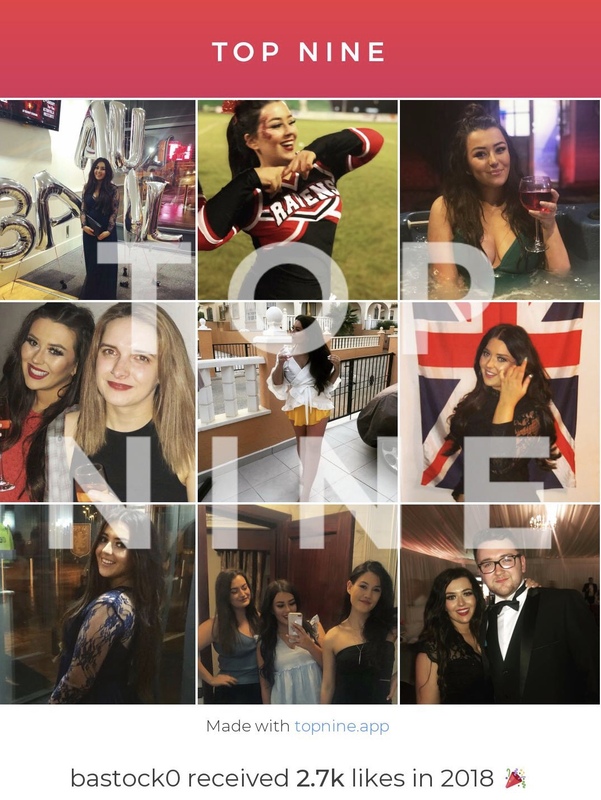 I always go for dark bronzers because my skins so dark with tan on and I can't usually justify another £25 on a shade just for my nose so this palette is really useful! This looks amazing! I got a set of four mini bronzer singles last year and they are brilliant for travelling with! 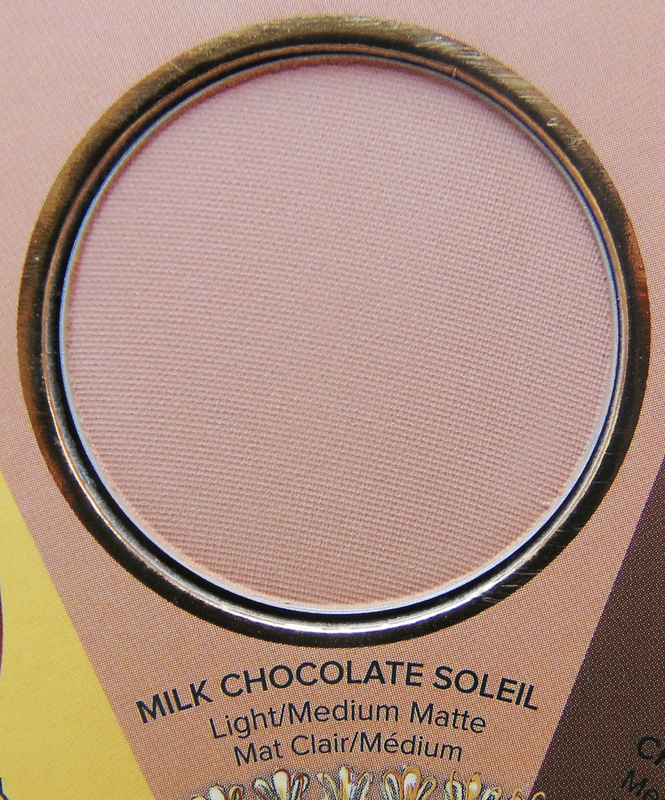 Milk chocolate Soleil is my favourite too!